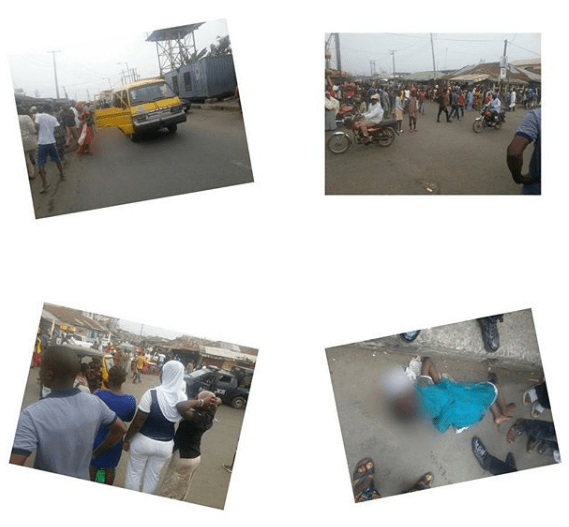 A reckless driver on Sunday crushed a 5-year old to death at Shobowale street, Keke-Agege, Lagos. The driver was behind the wheels of a Danfo bus. Reports have it that such accident won’t be the first on that road as drivers are known to always drive recklessly there.